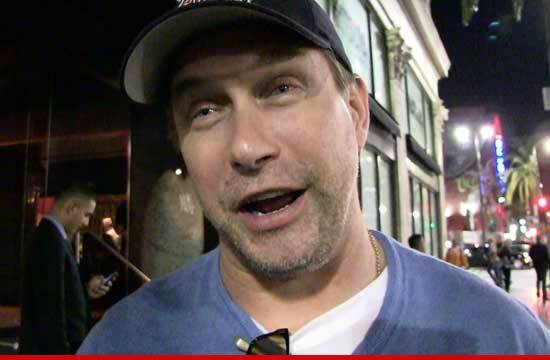 Stephen Baldwin was arrested in New York City yesterday ... TMZ has learned. Law enforcement sources tell us ... Baldwin was initially pulled over at 5:14 PM after cops say he made an illegal U-turn in Harlem. During the stop, we're told cops noticed Baldwin was driving with a suspended license ... so they arrested the actor and hauled him to a nearby jail where he was booked for aggravated unlicensed operator [of a motor vehicle]. Baldwin is scheduled to appear in court in October to be arraigned. We reached out to Baldwin's people for comment -- so far, no word back.